Google sells their own cases for their smartphones, including a fabric case and a customizable case. The fabric case has a knit exterior and soft feel with an inner microfiber lining to support your device. It is perfectly compatible with Google Assistant, so you only need to gently squeeze the sides of your phone to activate it. It comes in four colors: pink moon, carbon, indigo, and fog. Google’s custom case features a dual layer design to protect your phone. You can upload any photo of yours to adorn the matte outer layer, while the inner layer comes in three colors (black, white, and pink). 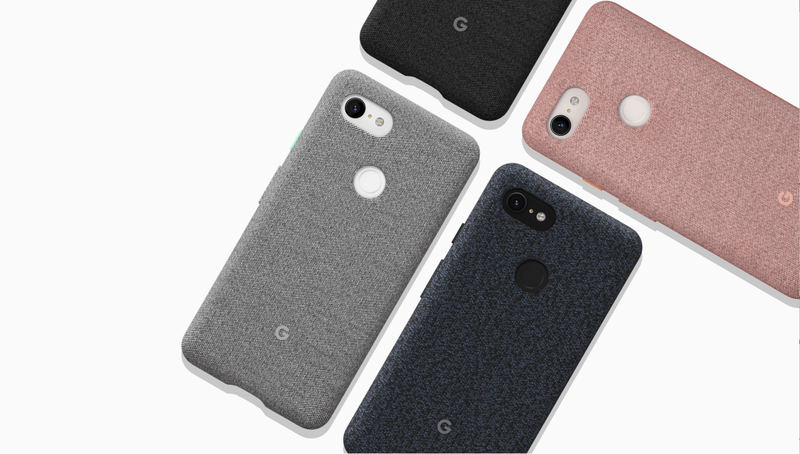 Otterbox is known for their durable cases, and their Symmetry Series Case for Google Pixel 3 XL is no exception. Their design will protect your phone while remaining a slim and sleek appearance. 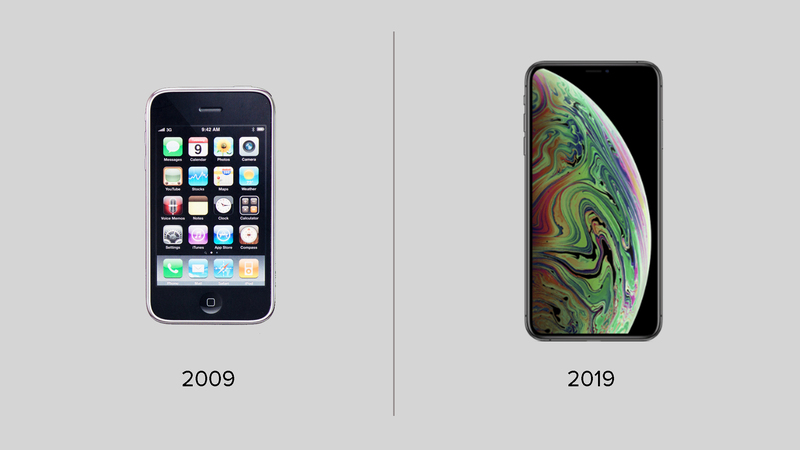 It can withstand accidental drops and features a raised bumper to protect the touchscreen. The Symmetry Series Case also works with Google’s Active Edge feature. It comes in three colors: Black, Tonic Violet, and Gradient Energy. Spigen’s Neo Hybrid is a great case that provides good protection at an affordable price. Its dual-layer design uses a flexible inner layer of absorbent TPU and a hard outer layer made of PC. 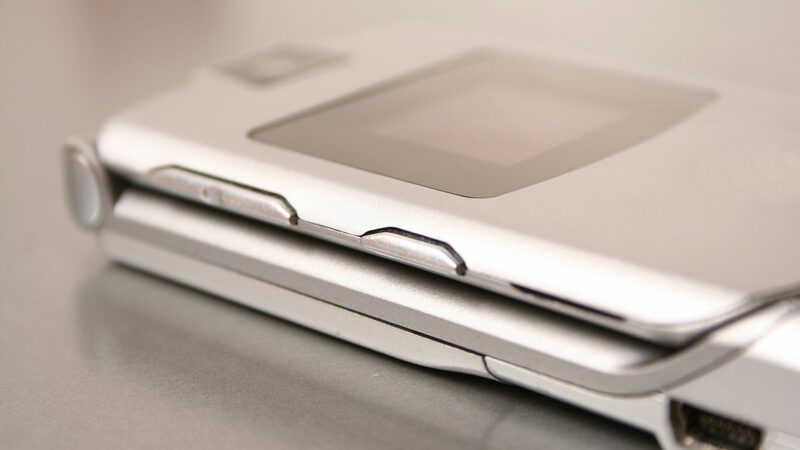 The Neo Hybrid also has a raised edge to protect your phone’s display in a drop. The case features a two-tone look and herringbone pattern with a matte finish to keep it smudge and fingerprint free. It comes in three colors: Gunmetal, Burgundy, and Mint. If you’re looking for a stylish phone case, consider Nomad’s Rugged Leather Case. Leather may be a surprising material for a phone case, but it’s actually quite durable. The case is made of USA Horween leather that has been fit to a polycarbonate body and raised TPE bumper edge. The case is also lined in a soft microfiber. Its sleek look will develop a lovely patina over time while still protecting your phone from drops up to 6 feet. The Rugged Leather Case by Nomad is also compatible with Active Edge and wireless charging.